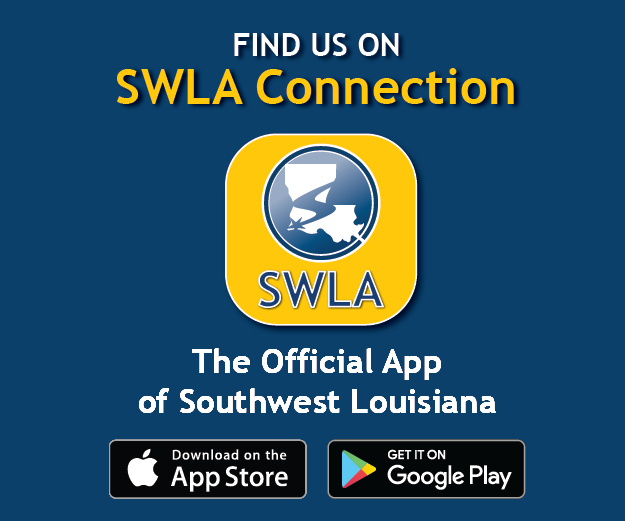 Featured on the SWLA Connection app? 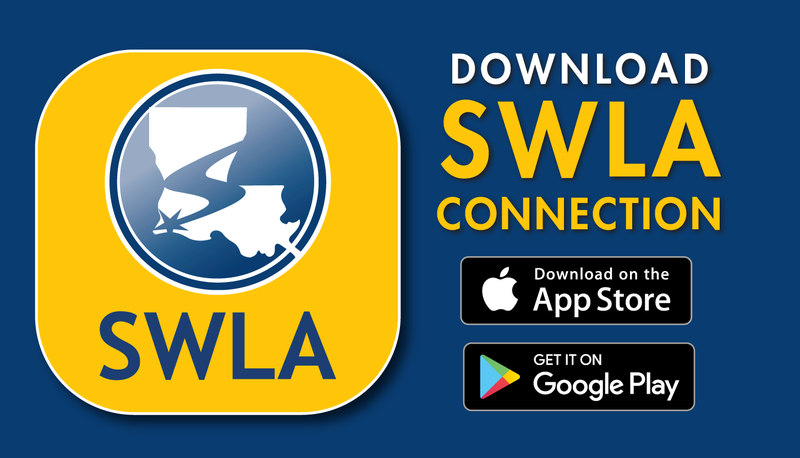 Help drive app downloads and gain a larger audience for your app content by using these promotional materials designed for use on websites, social media accounts and more. 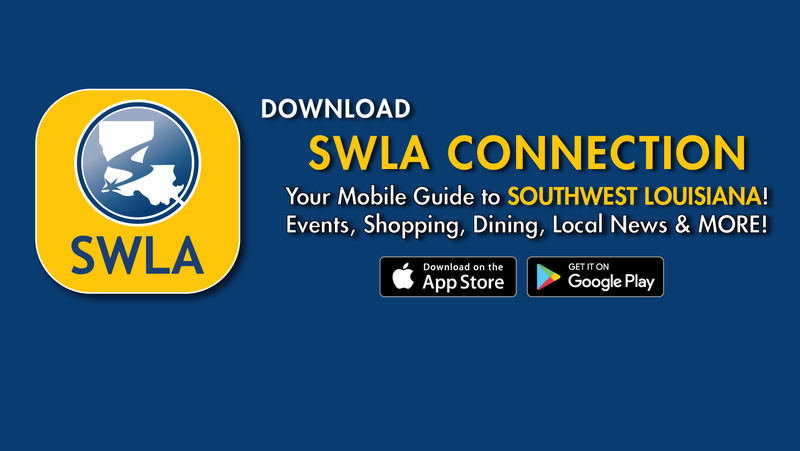 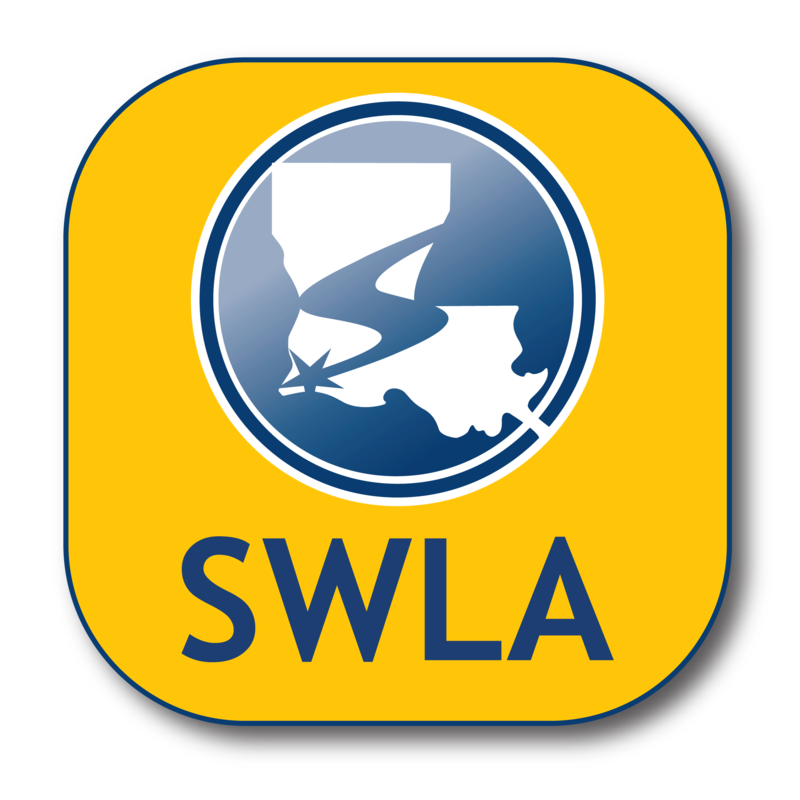 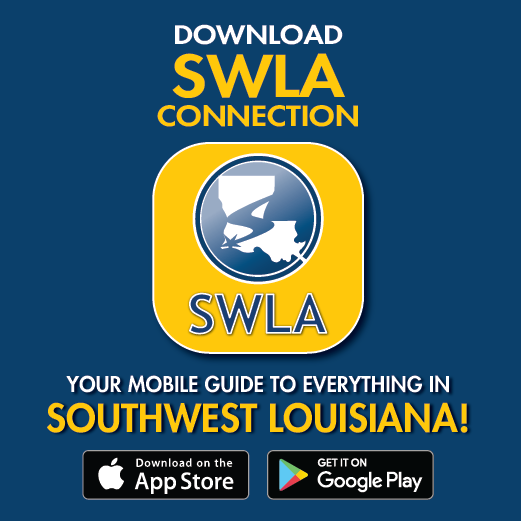 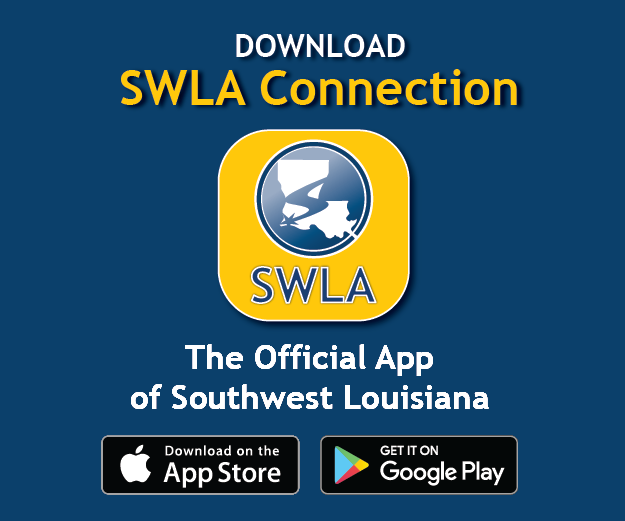 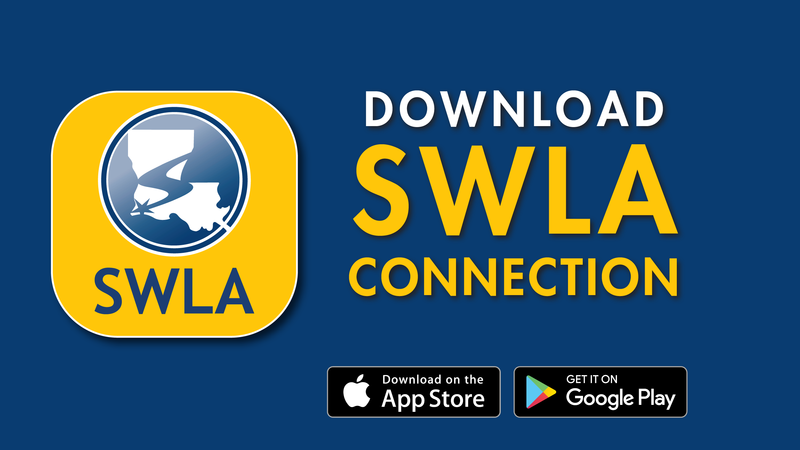 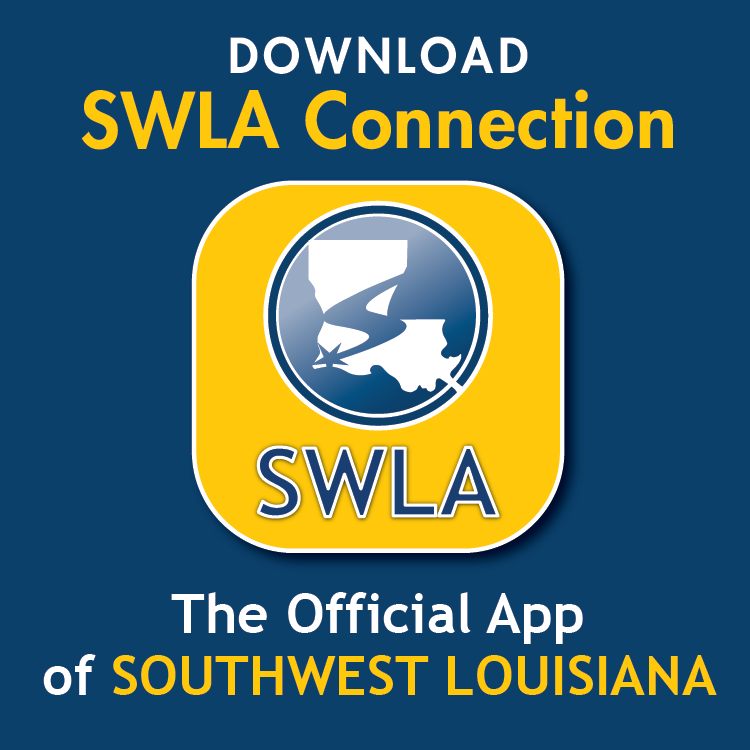 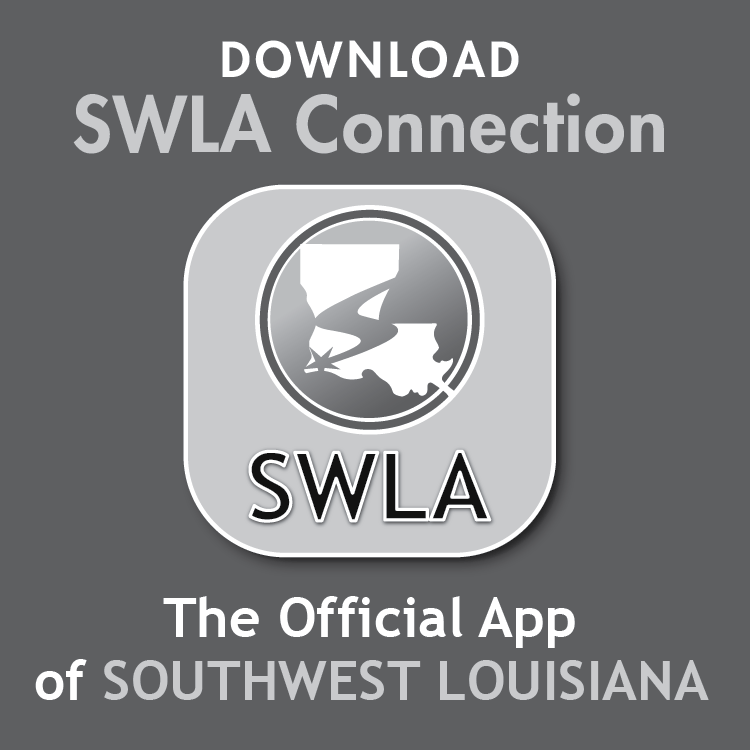 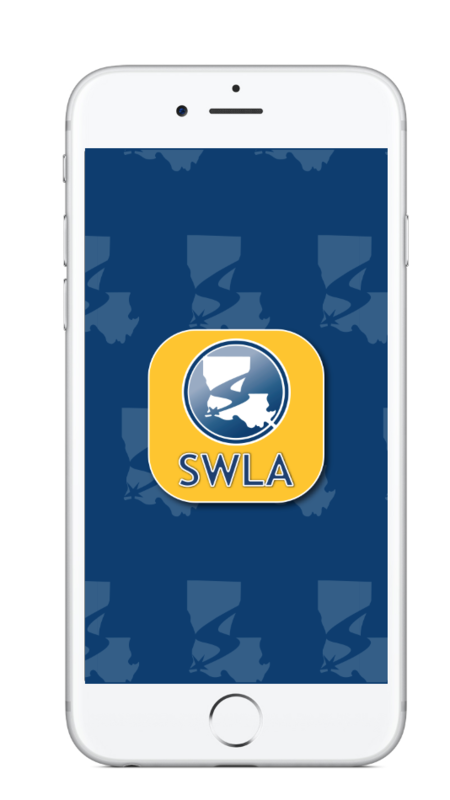 Include the SWLA Connection app logo or a promotional graphic on your website. 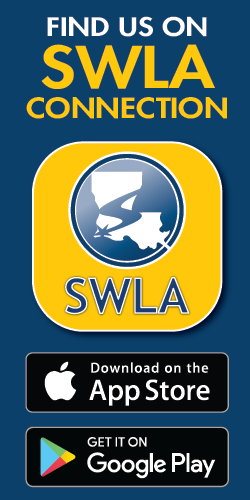 Choose the graphic you'd like, click to download it, or copy the embed code below it and then paste it into your site. 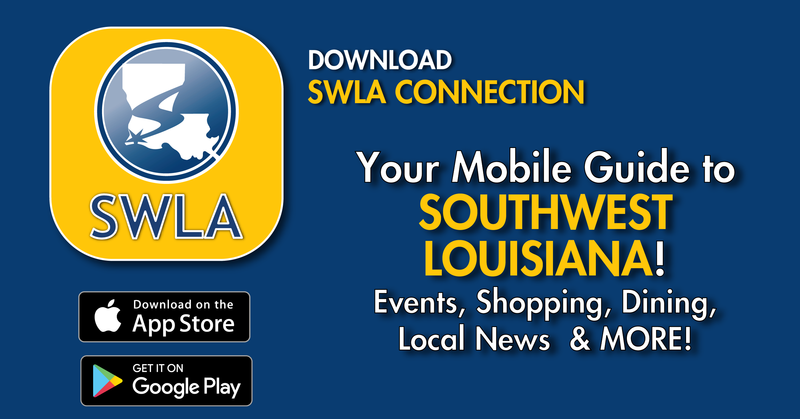 Get the latest industry tips, ideas, and news about mobile solutions.